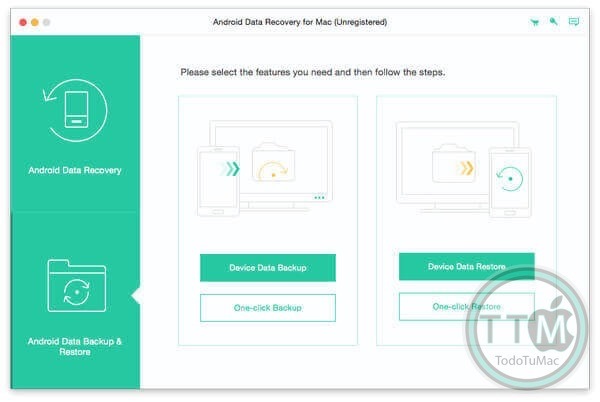 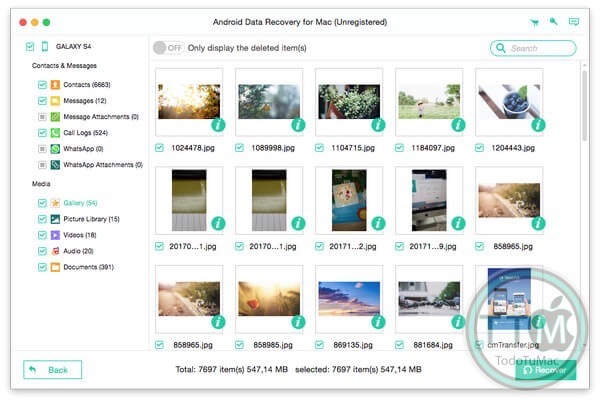 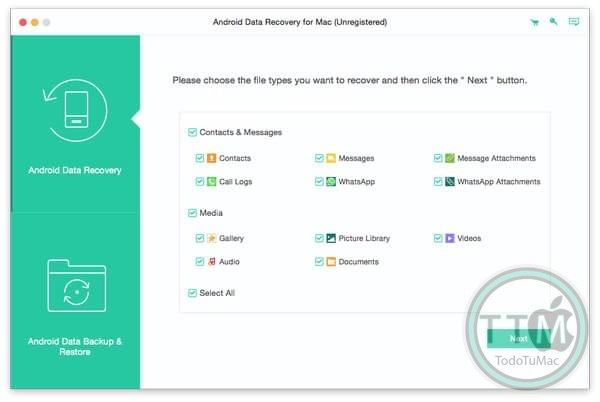 Apeaksoft Android Data Recovery can help you to recover deleted or lost photos, videos, contacts, messages, call logs, apps and documents from your Android phones, tablets and SD cards. 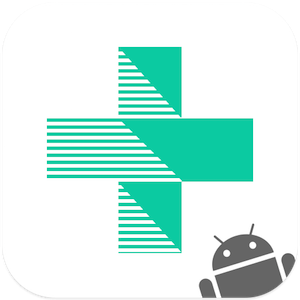 It is compatible with 5000+ Android portable devices. 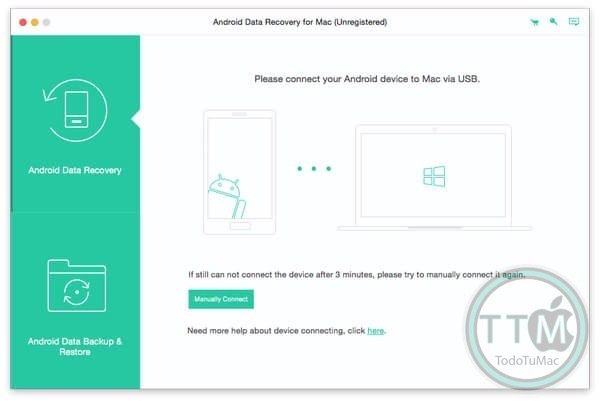 • Supported devices: Samsung, Sony, LG, HTC, Motorola, HUAWEI, Google Phone, Xiaomi, ZTE , etc.